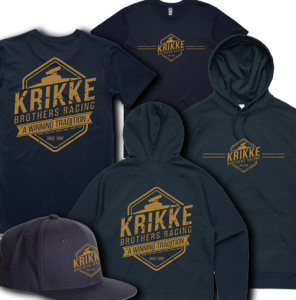 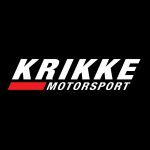 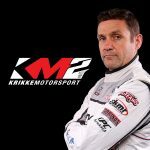 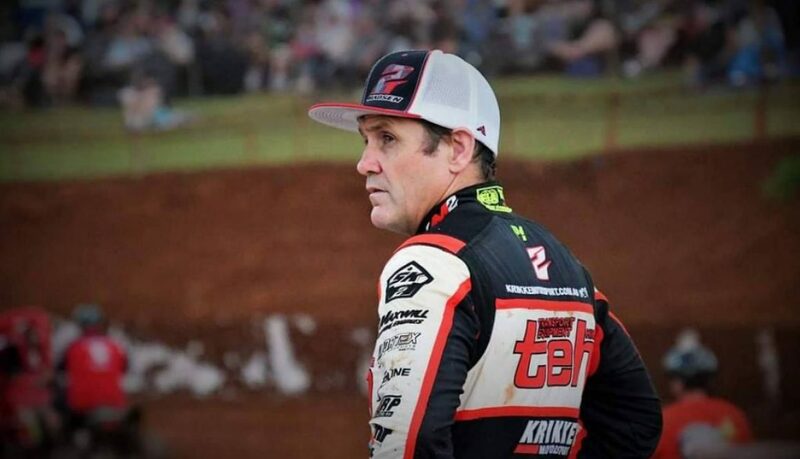 With the 2018-19 season having come to an end for the Krikke Motorsport team and their driver Kerry Madsen, a season review shows that the debut campaign for the combination was an overwhelmingly successful one. 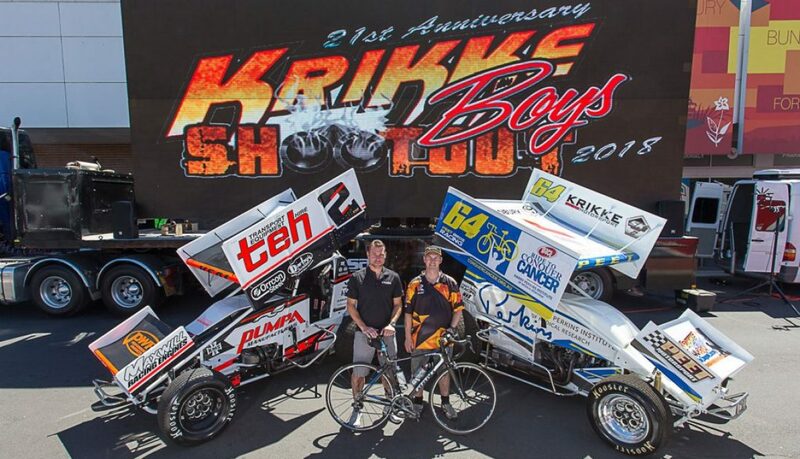 A runner-up finish in last Saturday night’s Krikke Boys Shootout at Bunbury Speedway signalled the end of the 2018-19 season for the Krikke Motorsport team and their driver Kerry Madsen, with the combination having experienced a positive debut season together. 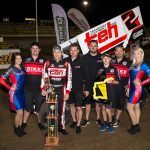 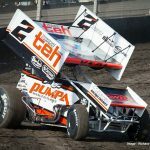 While it wasn’t quite the way they wanted to close their 2018-19 season World Series Sprintcar Championship campaign, minor podium finishes in last weekend’s final two rounds at the Perth Motorplex saw the Krikke Motorsport team remain amongst the pointy end of the championship point standings, banking enough points for second place overall. 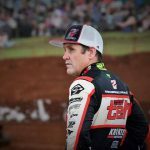 Following last Saturday night’s eighth World Series Sprintcar Championship round at Albany’s Attwell Park Speedway in Western Australia, the Krikke Motorsport team and their driver Kerry Madsen are hot in pursuit of the championship lead, which currently sits just seven points out of reach. 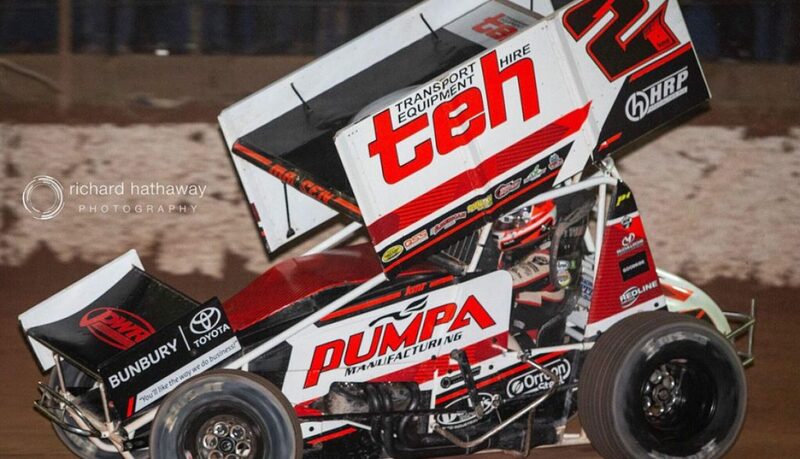 Making a last-minute decision to participate in last Saturday night’s South Australian 410 Sprintcar Title at Whyalla’s Westline Speedway, it was a decision that proved rewarding for the Krikke Motorsport team, with team driver Kerry Madsen scoring the win. 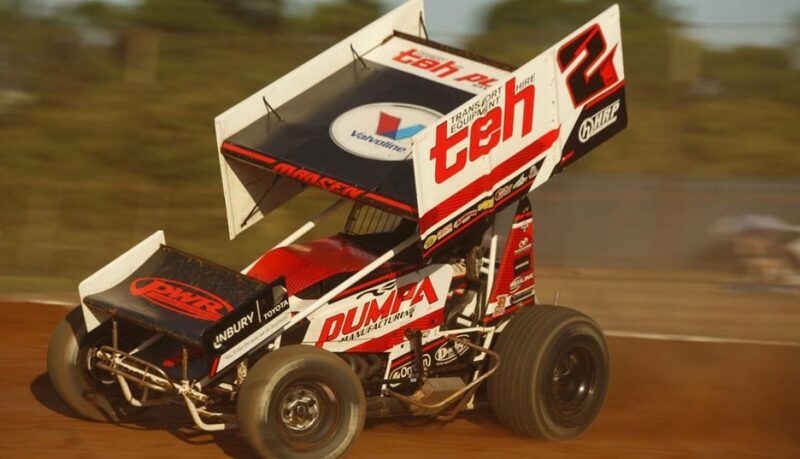 Last weekend’s Australian 410 Sprintcar Championship has now signalled the end of what has been the busiest month on the 2018-19 season calendar for Krikke Motorsport and their team driver Kerry Madsen, with the team now looking ahead to their remaining six race meetings. 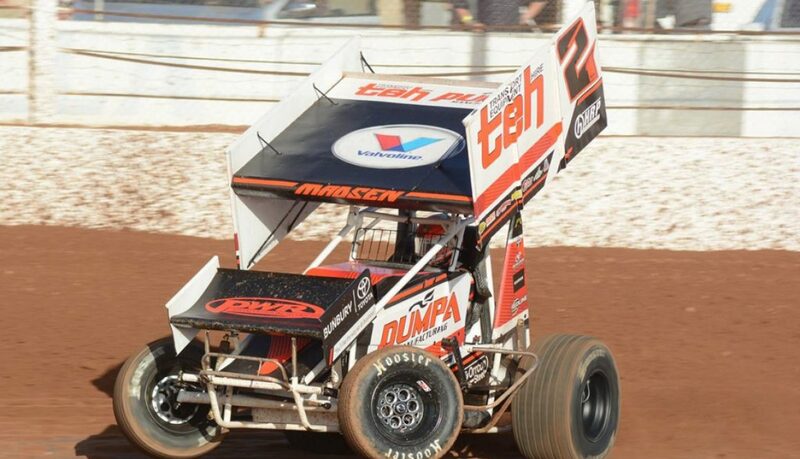 The Krikke Motorsport team fought hard throughout last weekend’s Grand Annual Classic at Warrnambool’s Premier Speedway, and it saw team driver Kerry Madsen reward them with a hard-charging drive that resulted in a podium place. 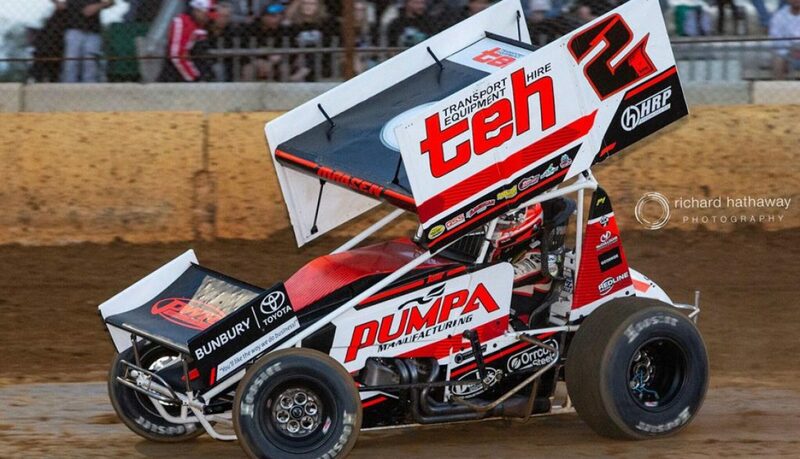 Heading into the two biggest weekends of Australian 410 Sprintcar racing, Kerry Madsen and the Krikke Motorsport team are in strong form. 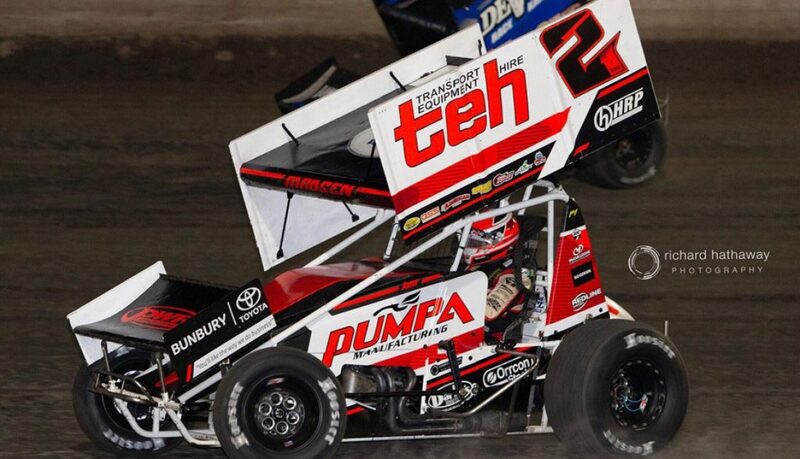 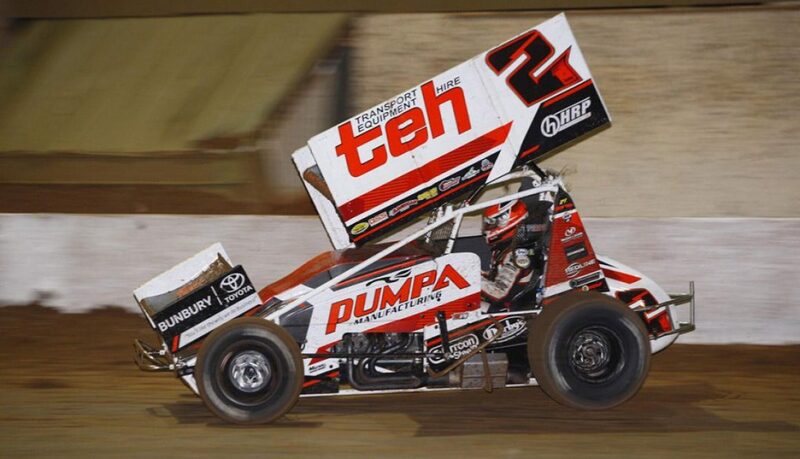 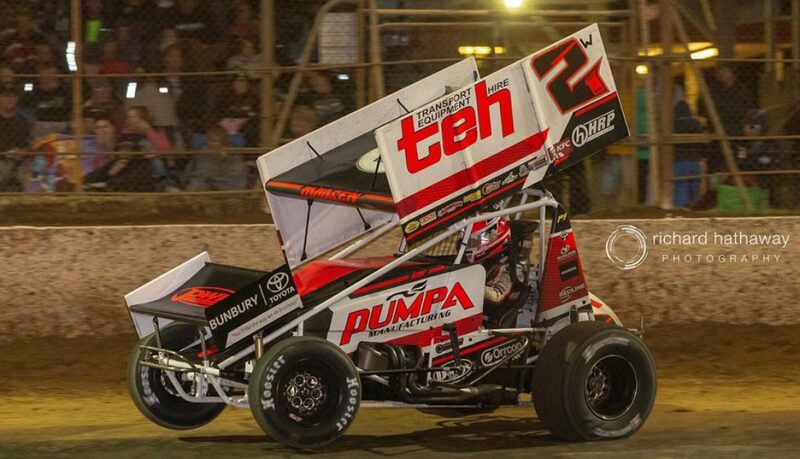 Over the past week, the WA # 2 Transport Equipment Hire / Pumpa Manufacturing supported Maxim driver has gained control of the World Series Sprintcars Championship point standings lead, along with a top-five finish in the Scott Darley Challenge at Sydney’s Valvoline Raceway. 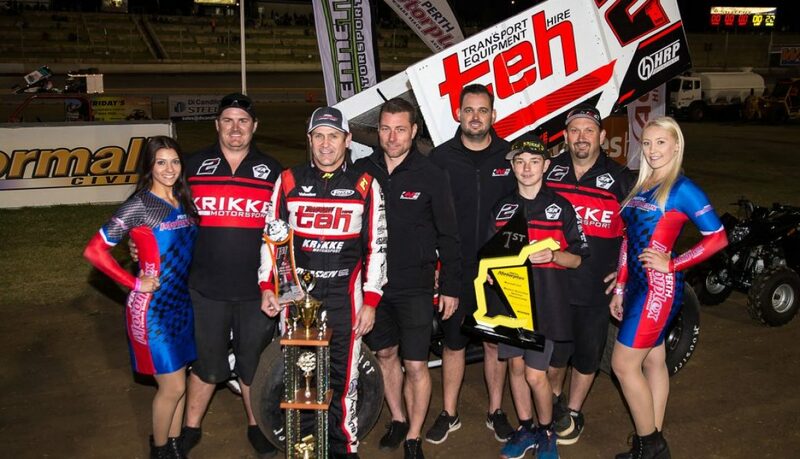 While last weekend’s sixth World Series Sprintcar Championship round had its ups and downs, the Krikke Motorsport team and their driver Kerry Madsen managed to score a podium finish that saw them retain their front-running WSS Championship point standings position.